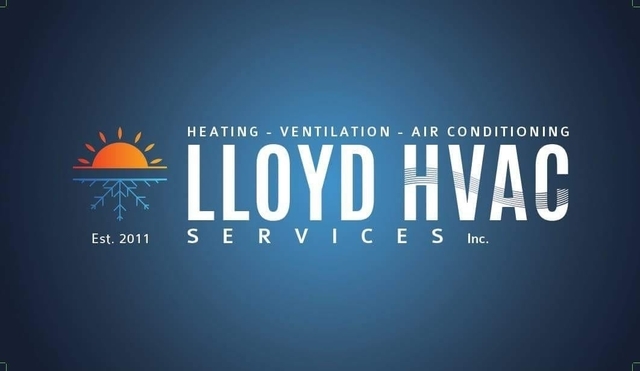 Reviews for Lloyd Hvac Services Inc.
Lloyd has been a lifesaver time and again! Great customer service, excellent workmanship and they are totally fair with pricing, and realistic with time expectations and scheduling!! Total pleasure to work with from start to finish! Thank you very much for your positive review. We truly appreciate your business. Our AC unit broke down on the hottest part of the summer. We tried calling several places but nobody returned our calls or emails. 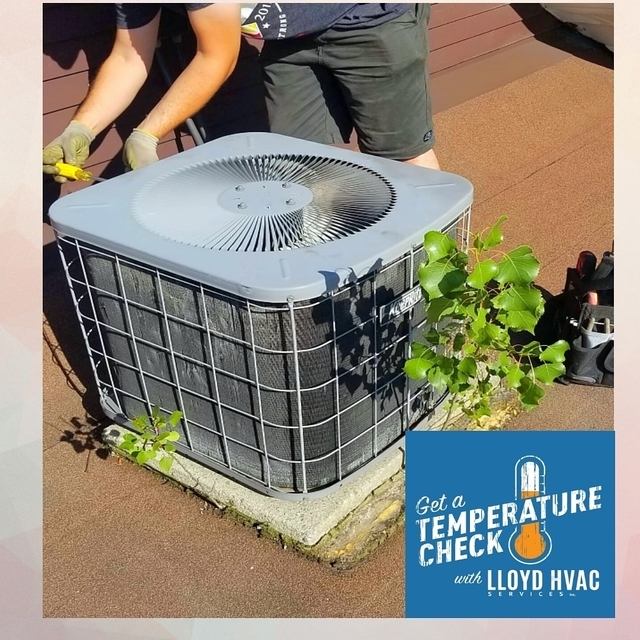 Found Lloyd HVAC services on HomeStars and the response rate was very quick and very professional. Even though they were really busy they squeezed us in to install both the furnace and AC Unit. I would recommend them to anyone in a heartbeat, and will continue to use them in the future. Thanks George/Tracy & Lloyd HVAC Services! It was a pleasure working with you Randy. We look forward to working with you in the near future. We realized the duct behind our stacked washer/dryer was the wrong style and broken when it started raining lint and moisture all over the closet. Fortunately we had met George Lloyd on an earlier project. He does great work and is a super nice person, so we called his office to see if he could help us again. Tracy, the office manager, was very friendly, broke down the cost for us, and found a way to fit us into the schedule earlier than expected. Our dryer is now venting like new (and it no longer rains in the closet!) Thanks again, George and team! It was truly our pleasure to serve you and we appreciate your business. Thank you for the wonderful review. I just had Lloyd HVAC move a radiator in my home so I could install banquette seating in my home. They were quick efficient and absolutely courteous. I was very happy with the level of service.... I casually mentioned to George that this summer I'm going to run a ductless heating unit in my detached garage. Unfortunately the gas line conduit running from the house to the garage had water in it, not from a leak but from the previous house owner not having a cap on one end. Needless to say, George himself has already blown all the water out of the line and attached a new valve and cap. I can only imagine what the cost could have been had I needed to dig a new trench across my lawn, driveway and patio. When it's time to had the ductless heater to the garage I know who I'm calling.... Lloyd HVAC! Thank you for your positive feedback, we look forward to working with you in the future. 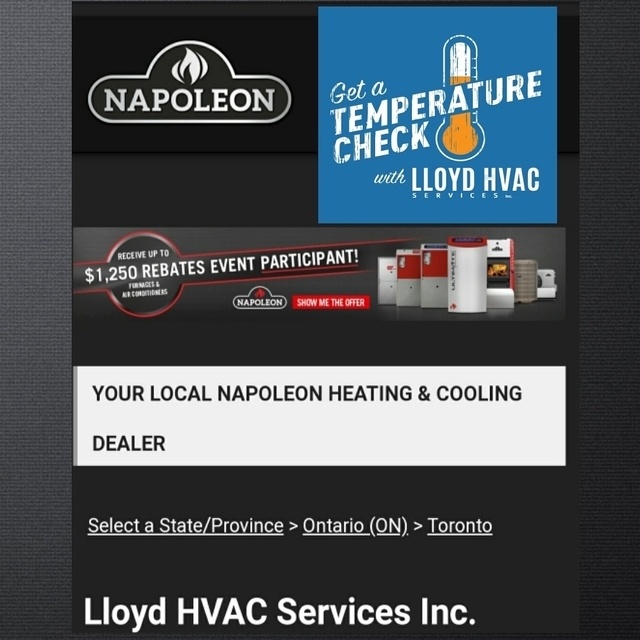 I contacted Lloyd HVAC as I required a gasline for a clients Miele range. Tracey at the office was fantastic to deal with and they were able to promptly set up the installation. The guys on site were efficient and very organized. I will most definitely use Lloyd HVAC again on our next project!!! Thank you for your great endorsement. I'm happy that you are satisfied with our service. My experience was entirely positive. The jobs were done on time, reliably, the service across the board was exceptional and the products and workmanship are of high quality. 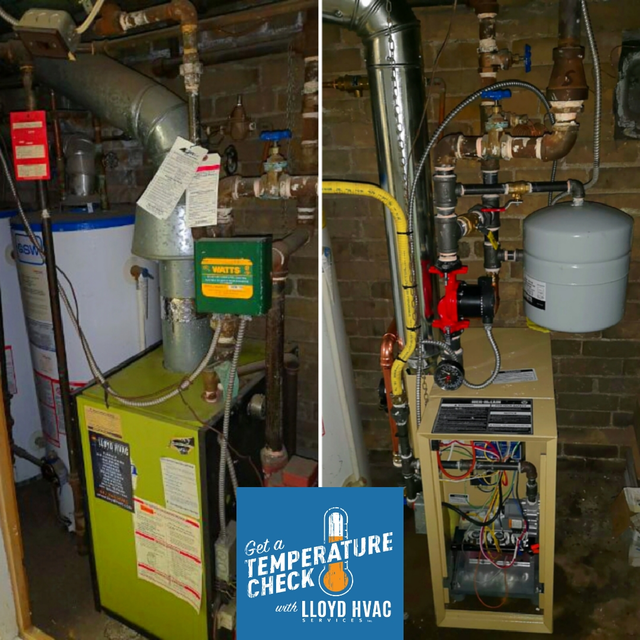 If anyone requires similar work, I would readily and happily recommend Lloyd HVAC. Thank you WP for you positive review on our workmanship and service. It was certainly a pleasure serving you. Heating repairs was done on time and inexpensive. Gas line installation was quick and also inexpensive. I needed some hvac ducts to be rerouted in the basement to be less intrusive as I finish the basement. They came in and did the job well and at the end did a couple extra nice things for me to enable return air in there too. Much appreciated. It was a pleasure serving you Bassam. Thank you for taking the time to write a review. Neede dryer diconnected so it could be removed when new one arrived. Then reconnect new gas dryer. Thank you for you review, we hope to serve you again. Please feel free to contact us to provide feedback on how we can improve our service to ensure a better rating in the future. 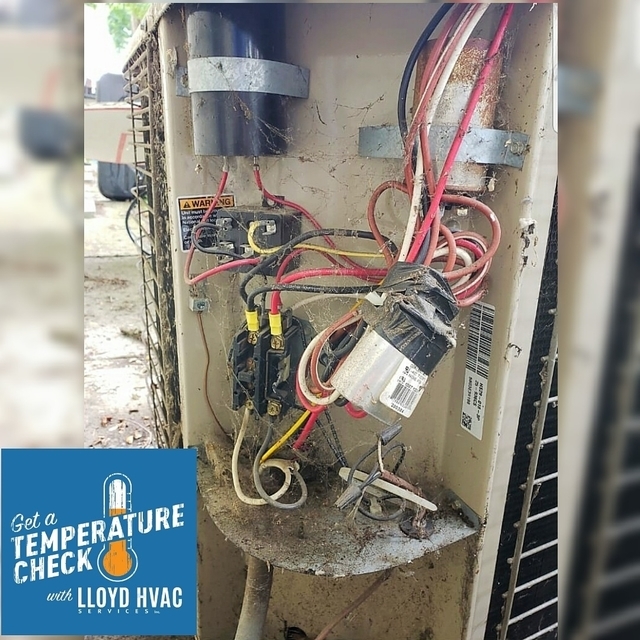 Great customer service and professionalism by the Lloyd Hvac Team. Installation of my A/C unit was installed in no time at all. I have had no issues and would use there services again and would definitely refer them to friends and family. 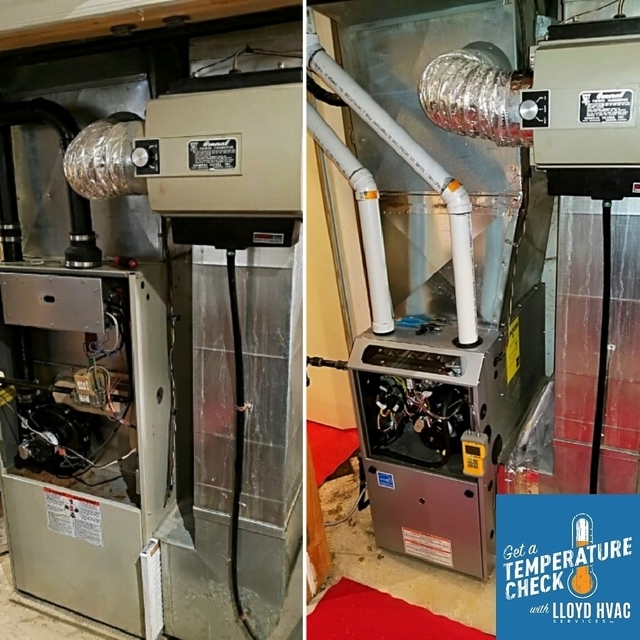 More about Lloyd Hvac Services Inc.
Lloyd HVAC Services Inc. is a full service Heating, Ventilation and Air Conditioning (HVAC) company. We are committed to providing quality, professional heating and Air Conditioning installation, repair and maintenance for residential and commercial projects; our rates are competitive and we guarantee our workmanship. We are centrally located in Toronto and provide service all across the Greater Toronto Area. Lloyd HVAC Services is a HRAI member company and maintain a good standing with the TSSA and WSIB. We also carry a 2 Million Dollar liability insurance to ensure that all out customers are protected. 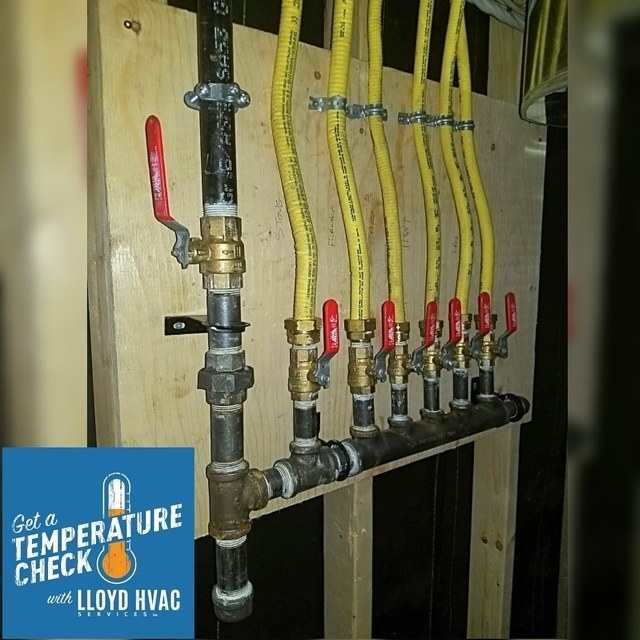 We work to a high and exacting standard using only qualified and experienced technicians that are always ready to respond when malfunctions occur in your heating, cooling and related equipment. Whether you are in need of an emergency service call, new installation or preventative maintenance & cleaning, our experienced technicians can provide you with fast, friendly service, sales and installation of various types of HVAC equipment to meet your needs and budget. Duct Work, Furnaces, Boilers, Humidifiers, Gas piping, Ventilation, Water Heaters. Boilers, Air Conditioning, Ductless Air Conditioning. Air Conditioner, Thermostat, Filter.